Today is being observed as World Water Day, which was first designated at the 1992 United Nations Conference on Environment and Development where an international observance for water was recommended. 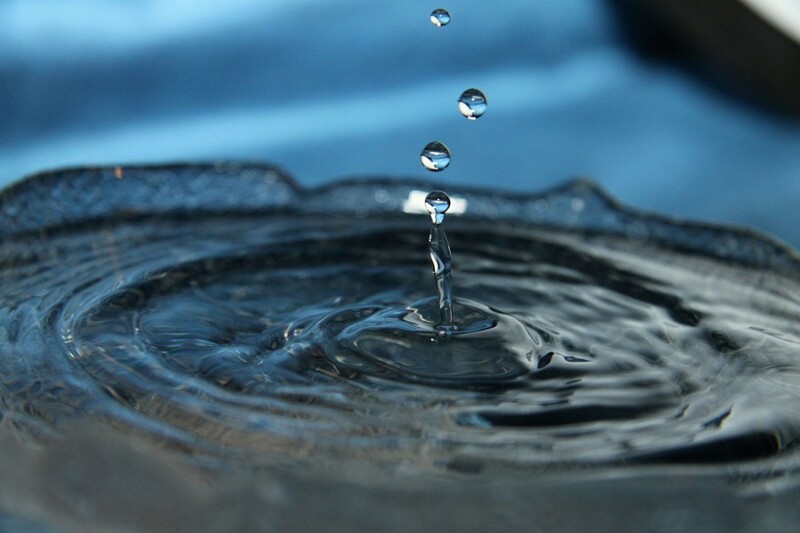 The United Nations General Assembly responded by designating 22 March 1993 as the first World Water Day. The day is aimed at encouraging people around the world to learn more about water related issues, be inspired to tell others and take action to make a difference. There is about 332,500,000 cubic miles of it on the planet, but only one-hundredth of one per cent of the world’s water is readily available for human use. Ninety-seven per cent of the water on Earth is salty. Lakes, rivers, streams, ponds, swamps, and so on accounts for a mere 0.3 per cent of the world’s fresh water, while the remainder is trapped in glaciers or underground. Only one per cent of the earth’s water is drinkable. Women and girls are primarily responsible for collecting water in developing countries. About 25 percent of their day is spent on this task. Agriculture uses approximately 70 per cent of water resources globally. About 20 per cent of groundwater supplies – which provide drinking water to some 50 per cent of the world’s population – are now suffering from over-extraction. This leads to freshwater in coastal areas often being contaminated by saline intrusion. Jamaica’s freshwater resources come from surface sources (rivers and streams), underground sources (wells and springs) and from harvesting rainwater. The groundwater supplies most (about 80 per cent) of Jamaica’s water demands and represents 84 per cent of the island’s exploitable water. The major users of water in Jamaica are irrigated agriculture (33 per cent), residential water use (21 per cent), and the environment (39 per cent). Manufacturing, hotels and mining use less than seven per cent of the annual available water.